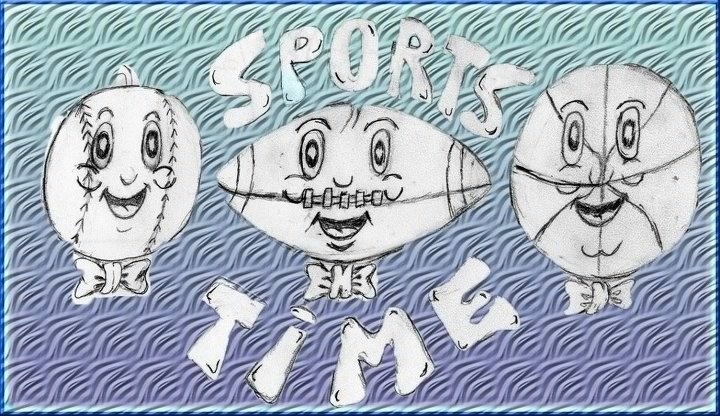 The Big Jack and Dan the Man host Sports Time Radio on BlogTalkRadio.com, Tuesday Wednesday & Thursday at 5pm Central. You never know who is going to pop in with these two. Friday nights at 9pm Central, The Big Jack & Mr Fantasy they give you two hours of fantasy advice and sports talk.